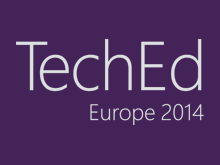 TechEd Europe provides technical education, product evaluation, and community resources to plan, architect, deploy, manage and secure a connected enterprise. Visit the TechEd website for more information. Lync & IIS ARR - What, me TMG?